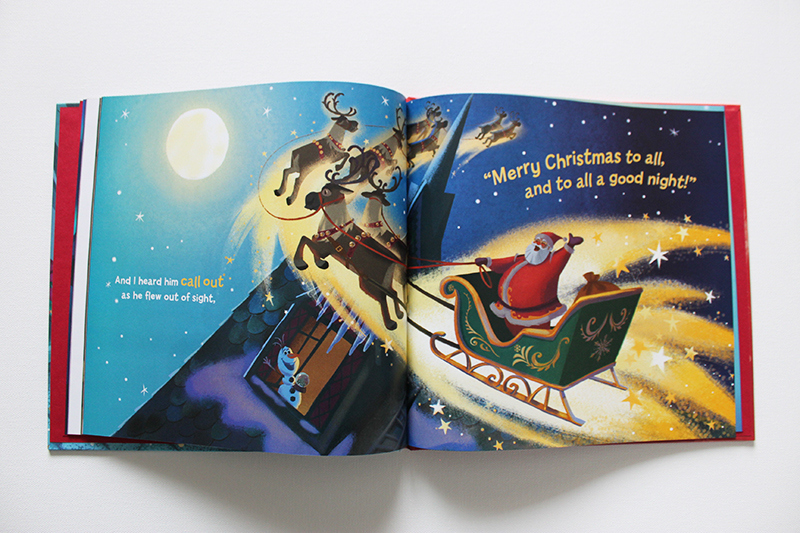 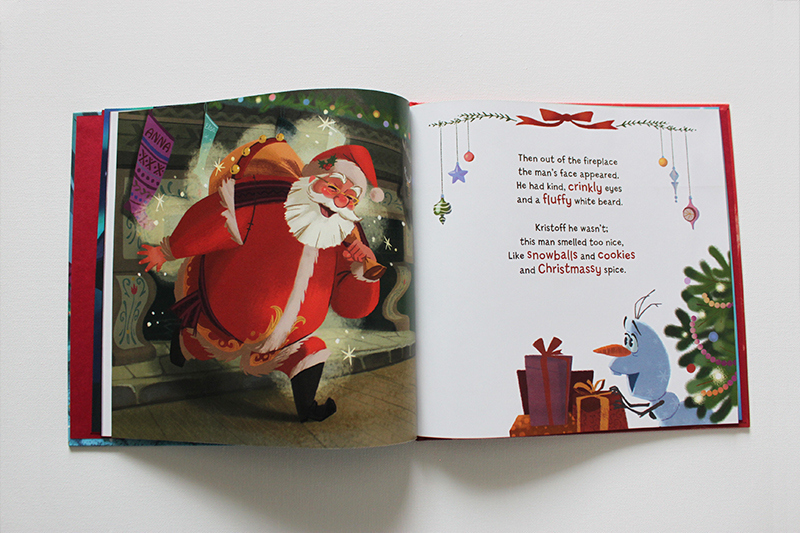 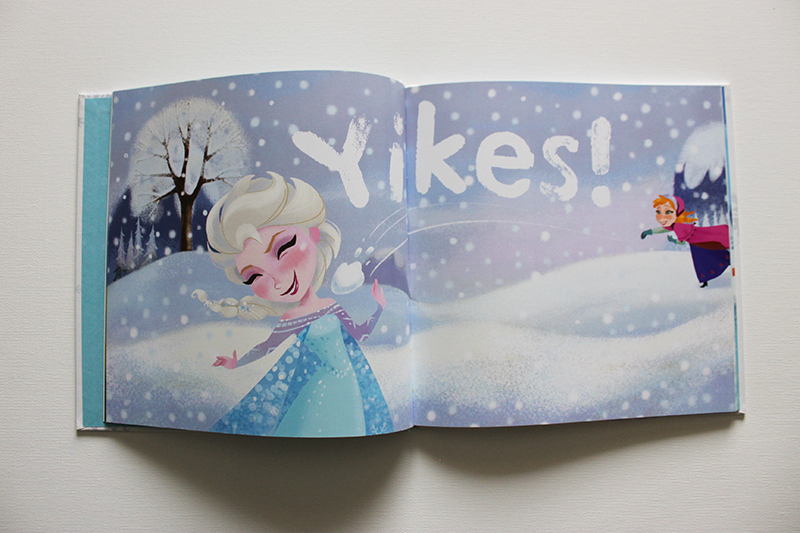 One of Disney's bestselling Children's books during the holidays of 2015. 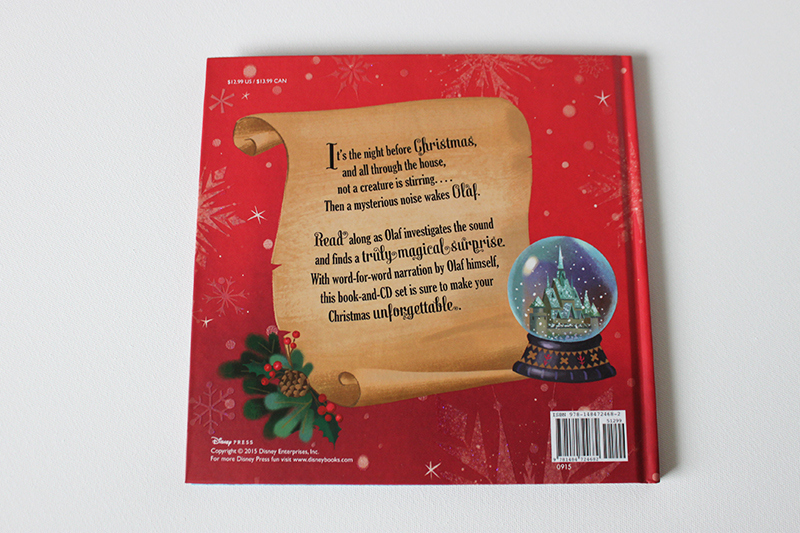 For this project, I designed these books from start to finish; from front cover to back. 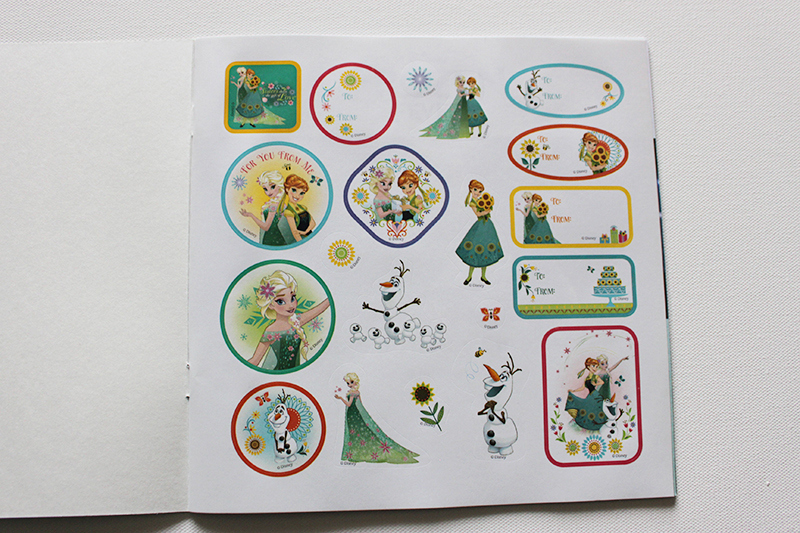 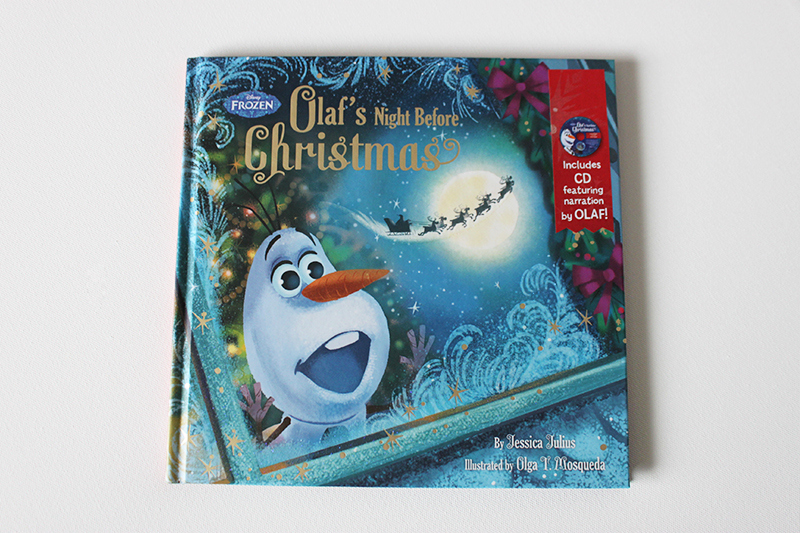 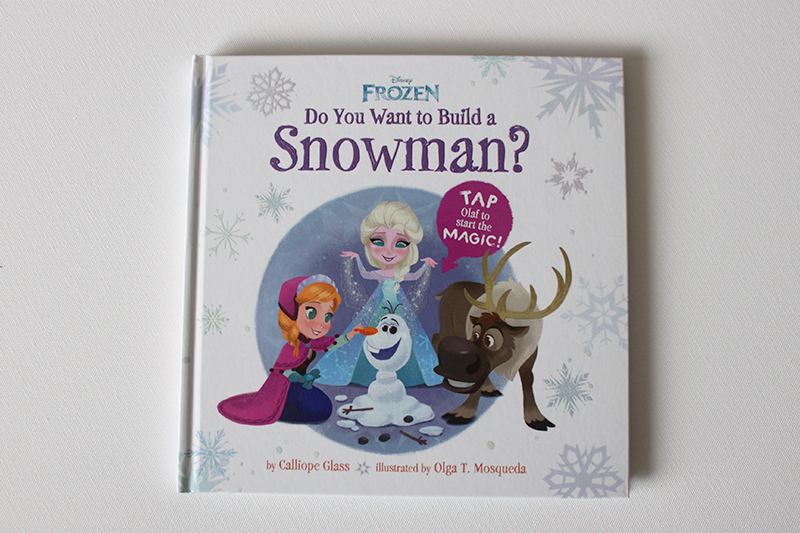 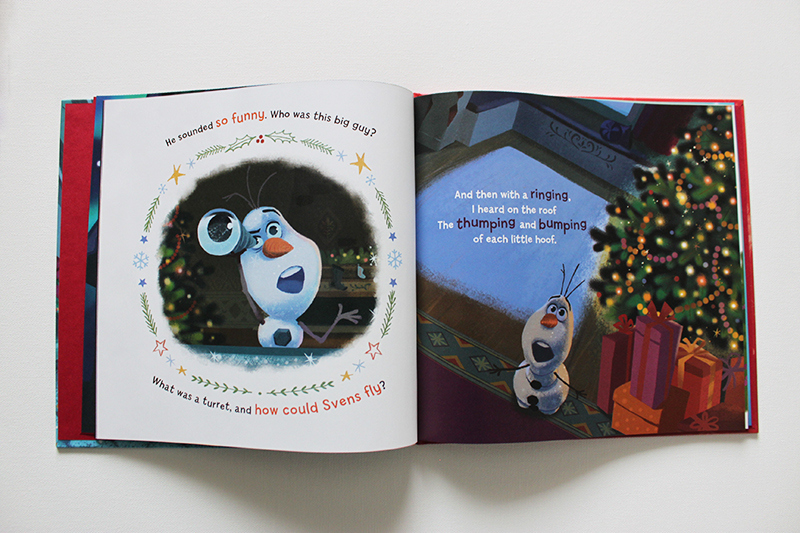 I had the opportunity to work closely with the artist and the editorial team to make this book cohesive and up to par with the Frozen brand.